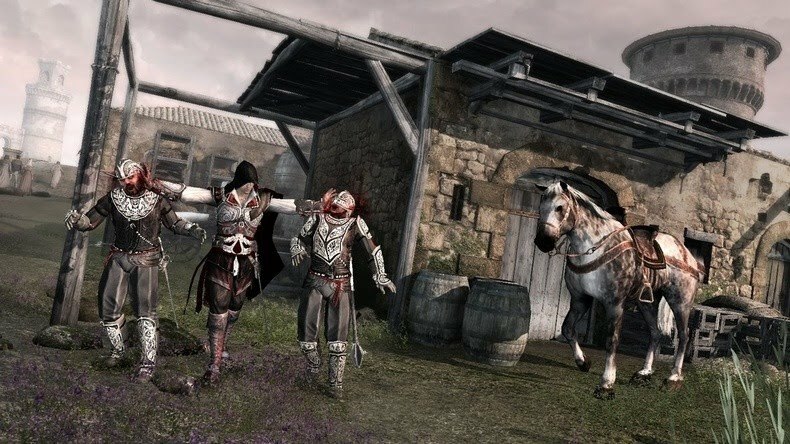 Details and a release date for Assassin's Creed II Complete Edition have emerged and it looks enticing for those who didn't get around to pick the original game up back in November last year. 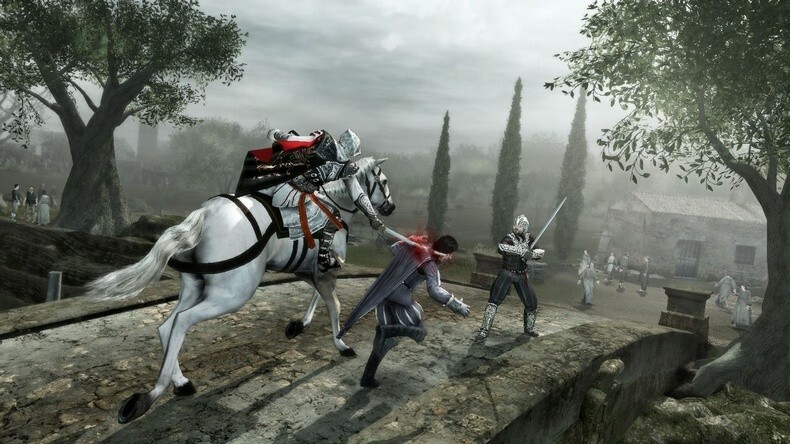 The Complete Edition is to include the full game together with the DLC content 'Battle of Forli' and 'Bonfire of the Vanities' which had only been released separately before now. Three Templar secret location (those being Palazzo Medici, Santa Maria dei Frari and Arsenal Shipyard) will also be included in this edition as well. The game has also been given a scheduled release date of June 4th. 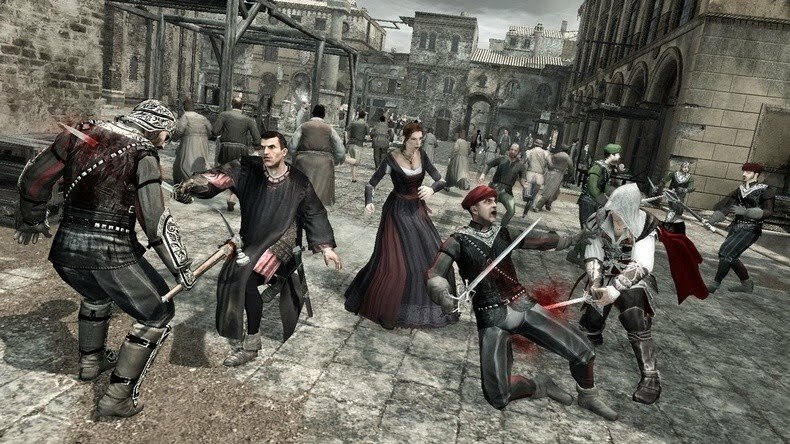 Re-released editions of games are a double-edged sword. If you're an early adopter you get to play the game straight away where as if you are willing to wait you can normally pick up the more content-heavy edition of said title half a year or so down the line. Still, if the companies and the consumer are both happy then I guess no one is being hurt after all said and done.